The best performing organisations delivering X-PERT education across the UK and Ireland have been presented with awards. 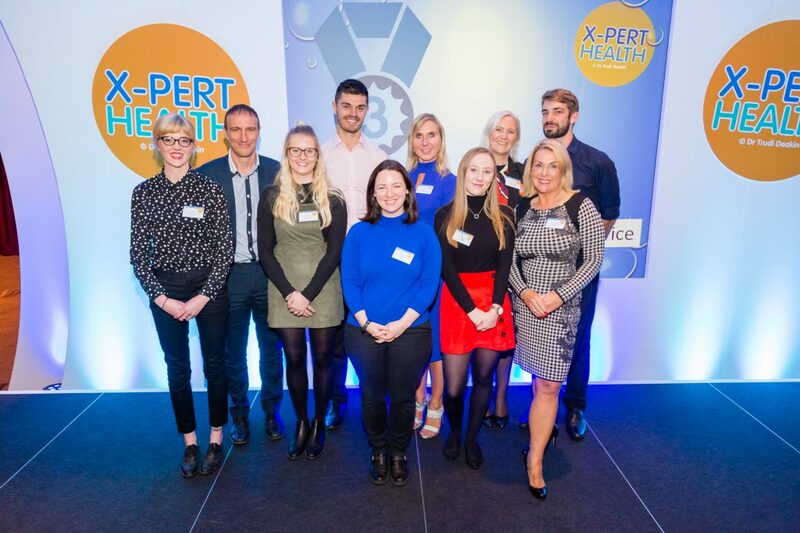 The X-PERT Health Awards Ceremony, held on Thursday, September 20, at The Marriott Renaissance City Centre Hotel, Manchester. 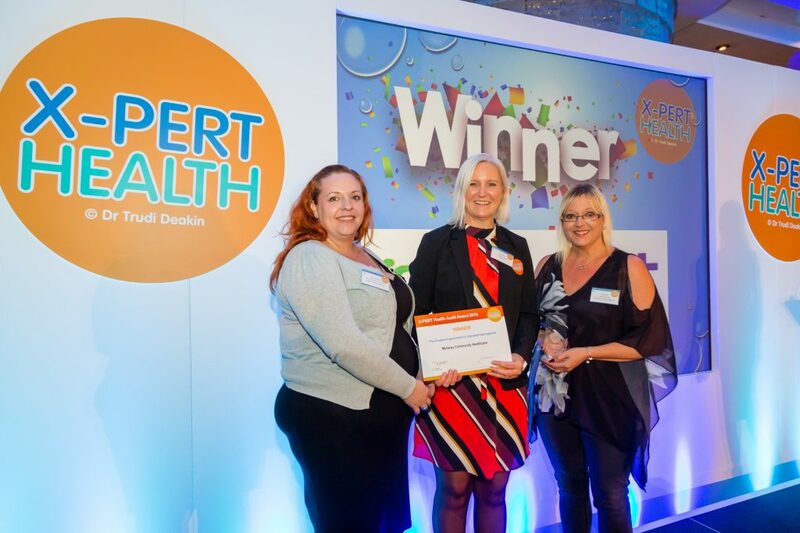 Award-winning X-PERT education for the prevention and management of obesity and type 2 diabetes has been delivered to more than 300,000 people by more than 100 organisations, mainly the NHS but also some charities, football clubs, private companies and prisons. The awards were designed to celebrate and champion people who have gone above and beyond in delivering the programme. They were presented by Dr Trudi Deakin, founder and Chief Executive of X-PERT Health, and Helen Knight, Operations Manager. The message of the day was ‘Educate not medicate’ as a series of speakers shared success stories of patients with long-standing medical conditions, primarily type 2 diabetes, being able to stop taking certain medications after attending an X-PERT Health programme. Guest speakers included: Dr Vipan Bhardwaj and Dr Helen Rutherford from Wokingham Medical Centre; Dr Aseem Malhotra, celebrated cardiologist; Iris Fornefeld from ICS Health & Wellbeing, a provider of the National Diabetes Prevention Programme; Ray Waters, sharing patient experience; as well as members of the X-PERT team – Dr Trudi Deakin, Dr Sean Wheatley and Matthew Whitaker. 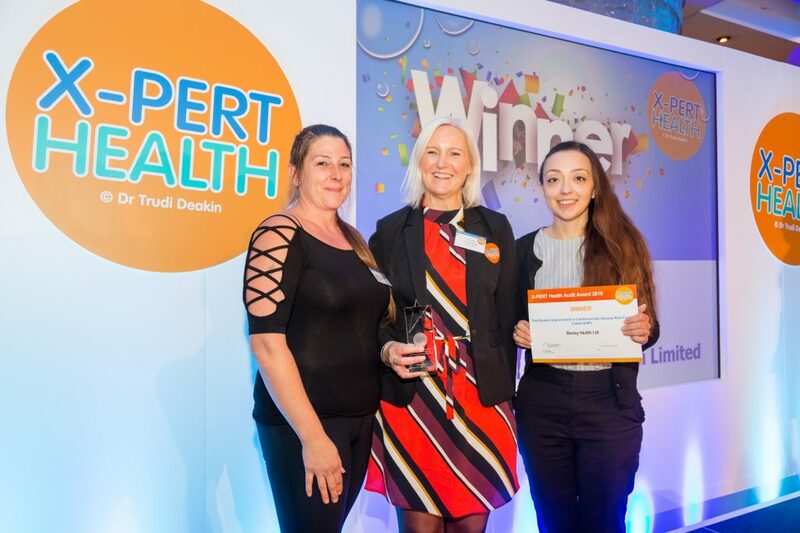 Trudi said: “The annual awards are important in recognising and celebrating X-PERT educators who are doing an incredible job in delivering lifestyle education. We need to keep pushing the message ‘educate not medicate’ to the top of the agenda and sharing days like yesterday with healthcare professionals invested in patient health and wellbeing. 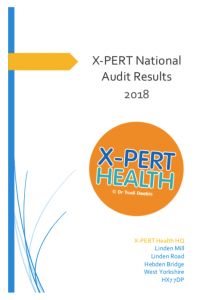 X-PERT Health trains educators to deliver its four core programmes – X-PERT Diabetes, X-PERT Insulin, X-PERT Prevention of Diabetes (X-POD) and X-PERT Weight. Each programme includes between six and twelve sessions, delivered weekly. The sessions develop the knowledge, understanding and confidence for people to make informed decisions about their lifestyle leading to improved health and wellbeing. The annual audit report released at the conference demonstrated excellent attendance and increased empowerment with outstanding improvements in clinical outcomes such as body weight, diabetes control, blood pressure and cholesterol ratios; with 24% of patients being able to reduce or omit medication. 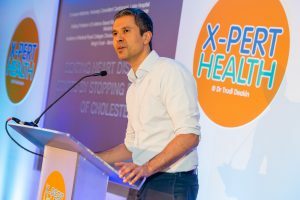 X-PERT programmes are making a real difference to the lives of people with obesity, prediabetes and diabetes. 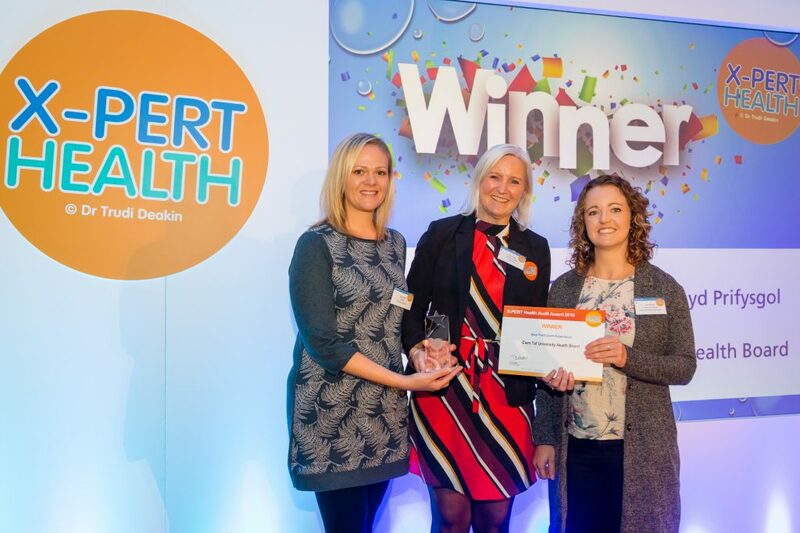 Berkshire Healthcare NHS Foundation won the Largest Impact on Body Weight and Waist Circumference award but was unable to collect the certificate and trophy. For more information about X-PERT Health, visit www.xperthealth.org.uk.